This is the summary of consumer reviews for Aquabot APRVJR Pool Rover Junior Robotic Above-Ground Pool Cleaner. 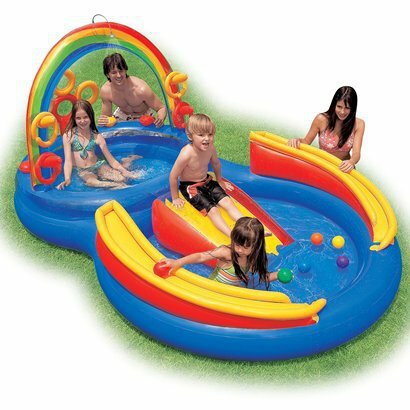 The BoolPool rating for this product is Good, with 3.80 stars, and the price range is $299.99. 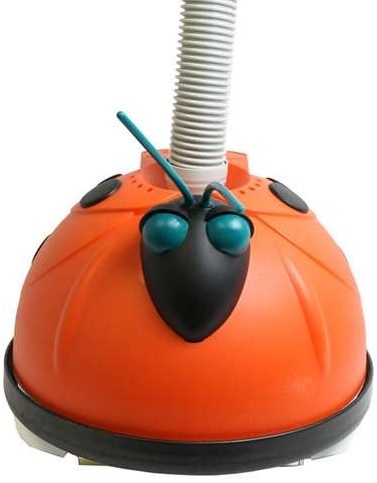 The Aquabot Pool Rover Jr. is an easy, fast, and efficient way to clean any above ground pool. It is pre-programmed to clean all of your pool spotlessly clean and works on flat bottomed above-ground pools: Round, oval or rectangle. Made of plastic, the junior is fully automatic, computerized robotic cleaner and has its own drive motor and filtration system. 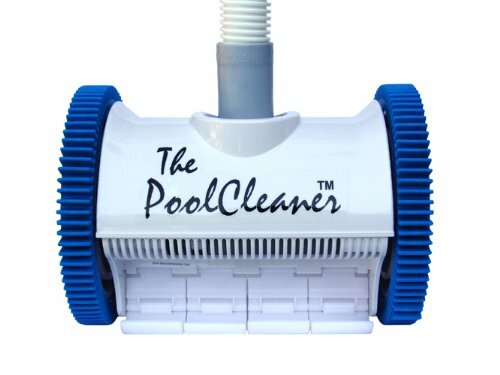 Simply turn the robotic cleaner on and drop it into your pool. Filtration system will not only remove debris, leaves, twigs, algae and bacteria but even dirt and sand from the bottom of the pool. The junior is powered by a completely safe 24-volt motor that is incredibly fast. 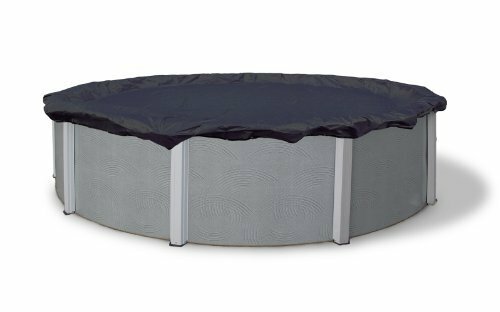 Extra-wide non-marring wheels roll over footprints or liner wrinkles to clean every inch of your pool. Filtration system not only dispenses heat and chemicals, but it also reduces the amount of time your existing filter has to work. The Rover set includes a very easy to rinse filter bag, 40-feet of floating cord, and power supply transformer. Some reviewers complain that the floating cord tangles or curls every time Aquabot is used. A few users noted that rover seems to just stir the dirt in water instead of picking it up, which brings back the dirt within few hours. 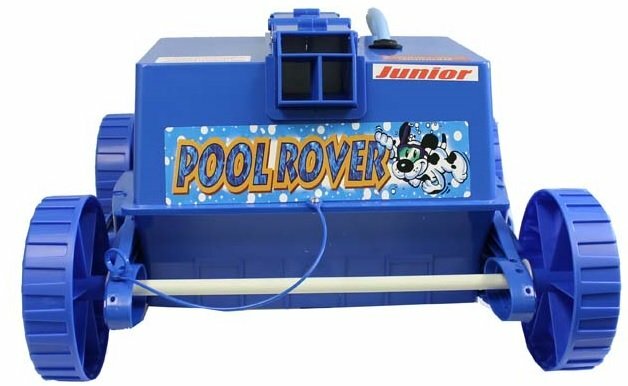 Overall, the Aquabot Pool Rover Jr. is a great tool to clean your pool. It reduces the time your pool's filtration system has to work and saves pool filters from clogging up. With the Aquabot's performance and features, you can spend less time cleaning your pool and more time playing in clean water this season. It is proudly made in U.S.A. It works great and was made in the USA something hard to come by anymore. Worked fine for one season. Sorry I didn't buy one sooner. This unit worked great for about three weeks. 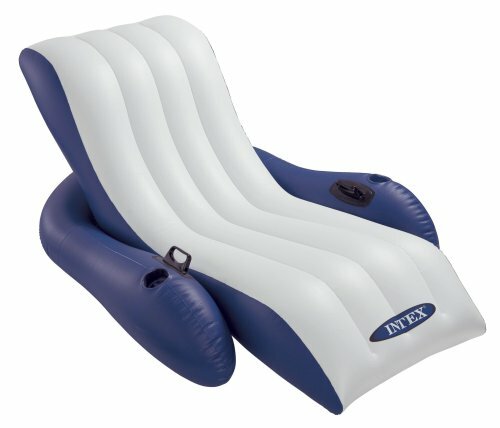 This works FANTASTIC in my above ground pool it's SO SO SO worth the $$$$ wich I'd get it sooner!. This product is expensive and it just doesn't work. I've tried working with it for several months now. I've had a rover for several years, since 2008,for my above ground pool.This little machine is great.It's picked up so much stuff, incredible.Leaves, algae, bugs and anything else that somehow finds its way into the pool. We've an above ground 24' pool. It simply stirs it up and you think that it may have worked only to find out that all of the dirt is back within hours. I finally, 3 years after buying crappy vacs, bought the rover. My cartridge filter couldn't handle vacuuming our pool. I bought this pool vac last month and I've to tell ya, it's one of the best things I ever bought. Wish I'd bought this 8 years ago. I'd my first Rover for 8 years... so naturally i bought another one.. Loved it so much though so I bought a new one. This does a great job and doesn't clog my filter up. Even bought a new propellor but don't have the fancy tools to get it apart. Also I didn't buy this on amazon the first time.Also the cord does get curled up but if you straighten before each use it works great. This product supposedly has a cord that doesn't tangle if you switch a screw in the wheels after each cleaning---absolutely false, it tangles every time. I read about the problem with twisting cord. Now the cord floats and rarely gets tangled . 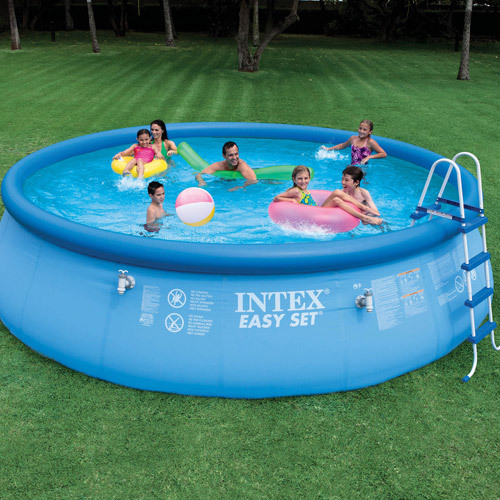 The rover is easy to put in pool and take out. The cord doesn't get tangled......but I take my ladder out. And I also read about the cord twisting and tangling, that'll happen if you don't read the directions. Saves me a lot of aggravation and time vacuuming! Also, disproving the claim of no tangles, a cord un-tangler is advertised for those 'rare' cases that need it. It also travels in only one circular direction everytime you use so the cord gets tangled up and gets shorter reach as it runs. The only issue I'd so far is the cord kind of tangles up a little. I'm pleased with the Pool Rover Jr. Cleans my 24' round above ground pool well in about a 1 to 2 hour time frame, depending on how well i want it cleaned. You do have to hose out the filter bag each time but, it's very simple and well, well worth it!! This looks like a decent unit but it doesn't clean all that well and it's a pain to clean. The rover works well, and operates exactly as described. The newly designed robot works well and does a great job of cleaning the entire floor of the pool. Well first off, I'll tell you that it's nothing to do with the reliability and cleaning performance of this unit. We've been using this product for about 2 weeks and it works well. Dont let my power cord issue stop you from buying the rover, the thing is amazing and it works well. Well, within an hour the pool bottom was so clean as to be just incredible. Pool Rover Jr moves a bit faster than the RoboKleen but it does clean just as well. 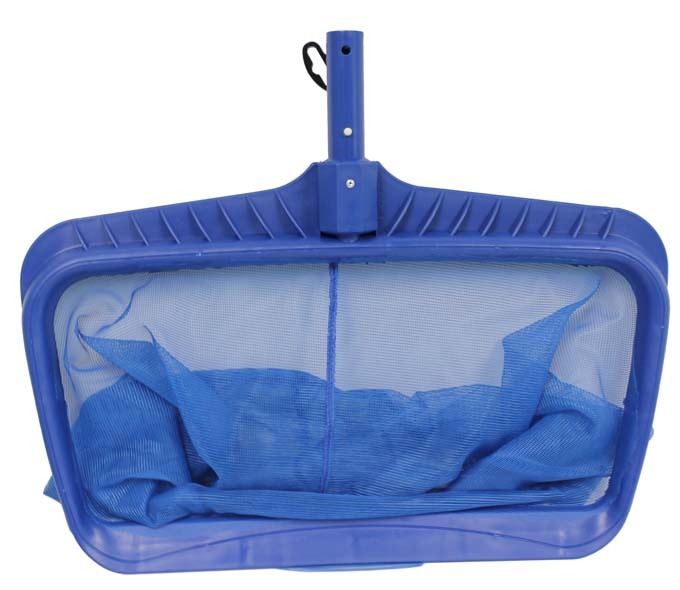 You may have to rinse the filter bag a few times during a cleaning cycle if your pool has lots of fine dirt. 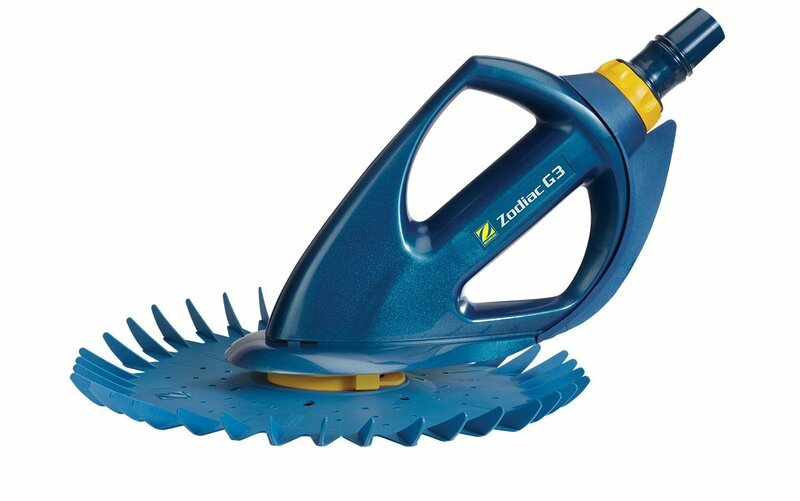 i've a 27 foot round above ground pool- this cleaner works great at picking up twigs, leaves, and any large debris but it won't vacuum up dirt on the bottom. It cleaned all the dirt from the bottom, it's easy to use and easy to clean the filter. The Rover picks up fine dirt, sand and leaves. For this initial cleaning, I did have to reset it a few times so that it cleaned longer then the 90 min cycle, and hose out the filter bag...but MAN It WORKED! Just clean out bag when done takes 2 seconds with the hose, and you can really see the dirt in the bag. The polaris worked great but everyyear you've to replace a bag , hose etc... but it worked great and picked everything up. The leaf bag worked great when we first opened the pool, and Rover picked up everything that'd fallen in when we opened our pool. My unit moves very quickly and seems to stir up the dirt instead of picking it up.In other words cleaning a pool is a chore and a filter unit works better and is cheaper. It'll pick up lots of large leaves too :) I'll buy a replacement bag this year, the original filter bag has a few small holes.